An accurate IQ test with the full interpretation of your IQ score? That's almost impossible to get on the internet! It true that most IQ tests are available online and free. But if you quickly search Google for 'IQ test' right now, you will discover tons of them are merely designed to be fun quizzes. Why would you depend on some IQ tests that were designed with much intent to make fun of you and waste your time? Did you ever think about getting a full access to an accurate, reliable IQ test? This test must also be relevant, handy, and informative so that you will have nothing to worry about. What if you could own a copy of this IQ test right now? 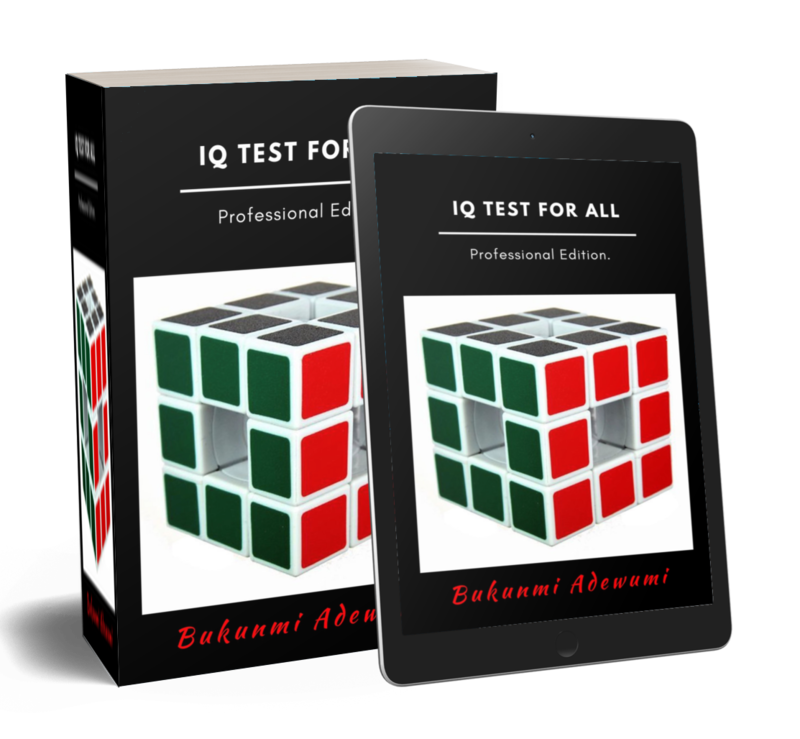 IQ Test for All was professionally designed as a psychometrically accurate and reliable IQ test to outperform online IQ tests. This unique system guarantees to help you discover your level of intelligence without compromising relevance. IQ Test for All consists of twenty-five 3X3 Matrices. You will have to choose the tile that best completes the matrix, give the options A to H. The material contains scoring instruction, interpretation and psychometric validation. It is also possible that you would not like to get bored with an IQ test of over 200 questions. Why? 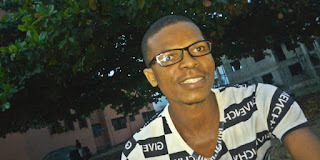 Humans tend to avoid any venture that inflicts stress and pain. To solve this problem, the IQ Test for All has only 25 questions carefully designed to test your IQ and creativity without wasting your time. Time is precious. Apart from the IQ test, important details have been included to explain human intelligence, flaws, theories, controversies, cultural fairness, and bias in IQ tests. Most IQ tests are costly as $125 dollars, and that's a huge price. Who wants to go broke for merely testing their IQ? Won't you rather save your hundreds of dollars, anyway? Generously, with IQ Test for All, you won't have to waste money and that's okay! Administration: suitable for global usage. 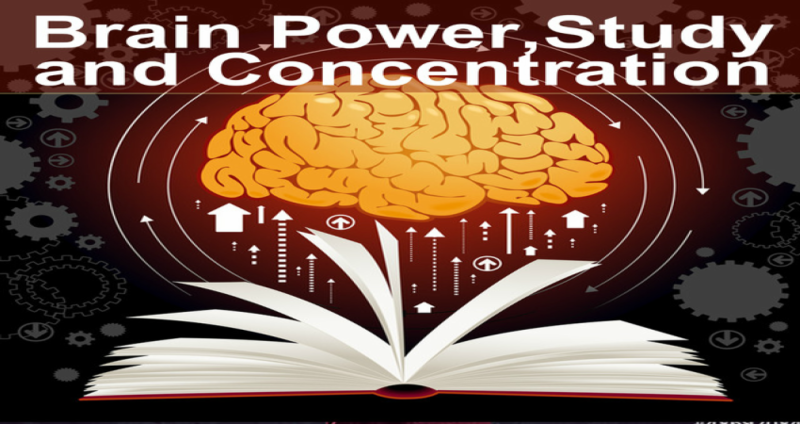 You will also get free instant access to the Ultimate Brain Game and the Genius Realm. Printed paper version is now available in Amazon Bookstore. Wow, I just got my own copy of this unique system. Excellent, and easy to interpret. Hi Angela, glad you found you copy easy to use and interpret. Happy to help. I just downloaded this eBook. The two bonuses alone are very much worth the price. Glad it met your needs. You mean I will get two extra books for free? Sure, you will get the IQ Test for All, "Ultimate Brain Game" and the "Genius Realm: 7 Days Challenge to a Creative Brain". These three eBooks are all available together on the same library. So getting the IQ Test for All opens free access to other books. Hope that helps. I've downloaded the three eBooks and much for me to explore now. Will actually follow the 7 days Genius challenge especially. You won't regret it. I love your system it's really wonderful. I would gladly pay over 100 dollars for IQ Test for All and its bonuses. Thank you for making it concise, pleasant and most of all hassle free to interpret my scores. I couldn't have asked for more than this. Thanks for the kind words. I decided to keep it affordable below $100 for everyone to get full access with the bonus. Glad this is what were looking for. It really saves me time and effort. IQ Test for All is exactly what I needed. One thing I love about this test is that it's concise and doesn't waste your time. Creative and logical, yet educational. Essentially, this is one if the most valuable educational resources I have purchased online. Hi Anderson, glad it's working for you. Please, let me know if you have any question or concerns. Thats easy to use. Many thanks. What? All three books for that low price? Sure, you actually read it right. IQ Test for All is really nice material. I will recommend this platform to my colleagues. Will I have to pay monthly or yearly for this like a subscription? No Aliya. It's a one-time fee that gives you life time access to the eBooks downloadable in the Neuroscientia bookstore once you pay. So no worries. Sure. The books are always available here online 24/7. Thanks for the quick reply. I just did now and it's worth the deal. Olivia, you're welcome. Happy to help.